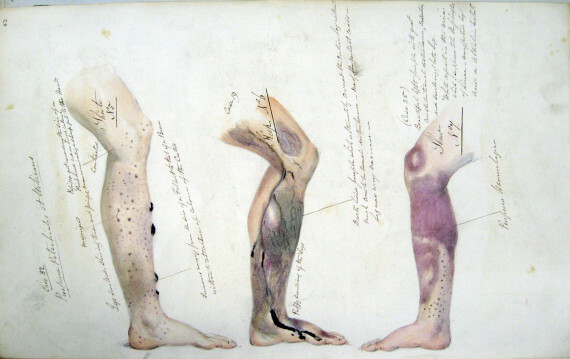 Start James Lind and Scurvy: The First Clinical Trial in History? 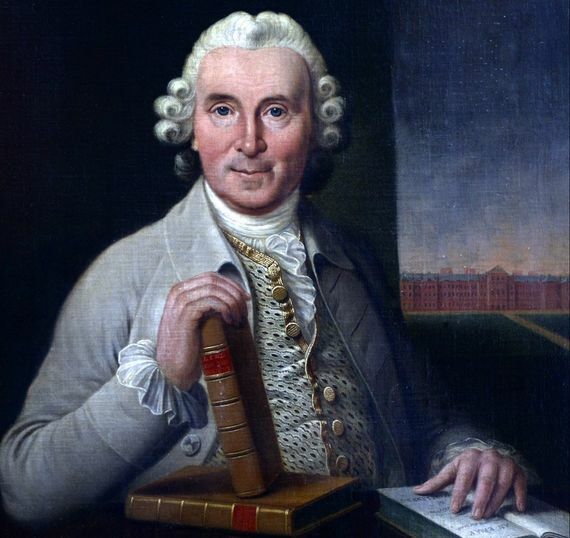 James Lind usually receives credit for being the author of the first clinical trial in history, a controlled experiment that evaluated the effectiveness of citrus fruits against scurvy. But is it really so? Until a couple of centuries ago, everyone who embarked on a long sea voyage knew that he would be exposed to a fatal ailment that would rot the gums, cause open sores to appear on the skin and leave him prostrate, before leading to death. And there was no way around it since, according to the thinking of the time, it was due to the conditions of the crossings, such as the poor diet, dirty water, hard work and unhealthy housing. For writer Stephen R. Bown, author of Scurvy: How a Surgeon, a Mariner and a Gentleman Solved the Greatest Medical Mystery of the Age of Sail (St. Martin’s Griffin, 2005), “most [of the deaths] have likely been unreported,” although, “there are many, many records that detail horrendous scurvy epidemics aboard ships,” he tells OpenMind. In the stories from the age of sail, “scurvy is always mentioned and always dwarfs other causes of death,” says Bown. In the eighteenth century, Britain was embroiled in the War of Austrian Succession against France and Spain, and it was then that a Scottish surgeon named James Lind (October 4, 1716 – July 13, 1794) began to unravel the secrets of scurvy. Born in Edinburgh, Lind entered the Navy as an apprentice doctor, though without qualifications. In March 1747, he was appointed surgeon of the HMS Salisbury, a 50-gun ship in charge of patrolling the English Channel. After eight weeks at sea, and when scurvy began to take its toll on the crew, Lind decided to test his idea that the putrefaction of the body caused by the disease could be prevented with acids. On May 20, he divided the 12 sick sailors into six pairs, and provided each of them with a different supplement in their diet: cider, vitriolic elixir (diluted sulfuric acid), vinegar, sea water, two oranges and a lemon, or a purgative mixture. 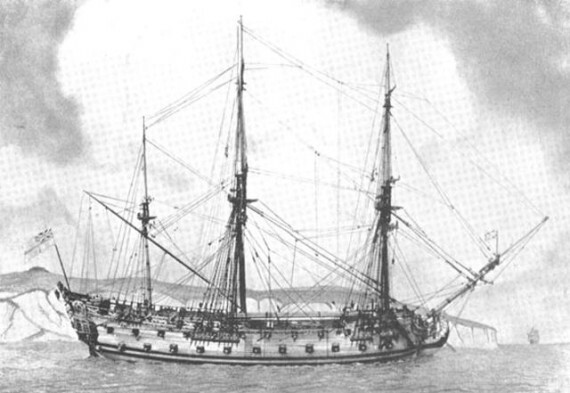 With such observations, it seems obvious that Lind should have established a clear connection between citrus and scurvy, and that the Navy should have taken immediate action. But neither of these things happened. As for the former, although Lind concluded that citrus fruits had a “peculiar advantage”, he continued to claim that scurvy was the product of multiple causes: “improper diet, air and confinement.” According to Bown, perhaps Lind doubted his own experience when he later tried to concentrate citrus juice by cooking it for easy transport and storage. But this destroyed the vitamin C, the then-unknown active ingredient, and the boiled product did not work. And this was despite the fact that the link between citrus and scurvy was nothing new. “Citrus as a scurvy cure was known for over century,” says Bown. In fact, the remedy was recognized in 1497 by the Portuguese Vasco da Gama, in 1593 by Englishman Richard Hawkins, and in 1614 by fellow Englishman John Woodall, who in his manual The Surgeon’s Mate recommended eating oranges, lemons, limes and tamarinds. Regarding the latter, and probably due to the half-heartedness of Lind’s conclusions in later editions of his work, 42 years had to pass from the publication of the work before the British admiralty would finally, in 1795, make citrus compulsory in the diet of sailors. Lind had died the previous year. The importance of the study is that Lind was right to control the variables of the experiment so that all subjects were in similar conditions, so that like was compared with like. According to his own account, the Scotsman chose patients with similar symptoms, kept them in the same place and provided them with a common diet, apart from the supplements, but without a control group. In fact, others before Lind had already advanced such proposals, starting with the Persian physician Al-Razi who, in the ninth century, bled one group of patients and not the other in order to check the results. A century before Lind, others such as the Flemish Jan Baptist van Helmont, Englishman George Starkey or the German Franz Mesmer had already begun comparing like with like. The original design of these trials did not evolve further until the nineteenth century with the introduction of the double-blind trial and the twentieth century when placebos were concluded.